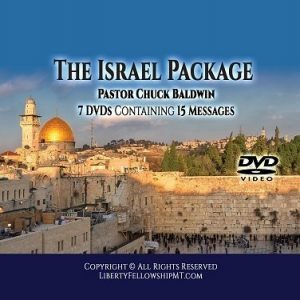 Several Christian Churches in the U.S. have spoken out, strongly, against the Christian Zionist movement because they have realized the dangers of the blasphemy against the Bible and the followers of Jesus. Just a few verse’s that directly conflict of the Christian Zionist (Synagogue of Satan). 16 Have I now become your enemy by telling you the truth? 9 I know your affliction and poverty, yet you are rich. I know the slander of those who say they are Jews and are not, but are a synagogue of Satan. 9 Take note! 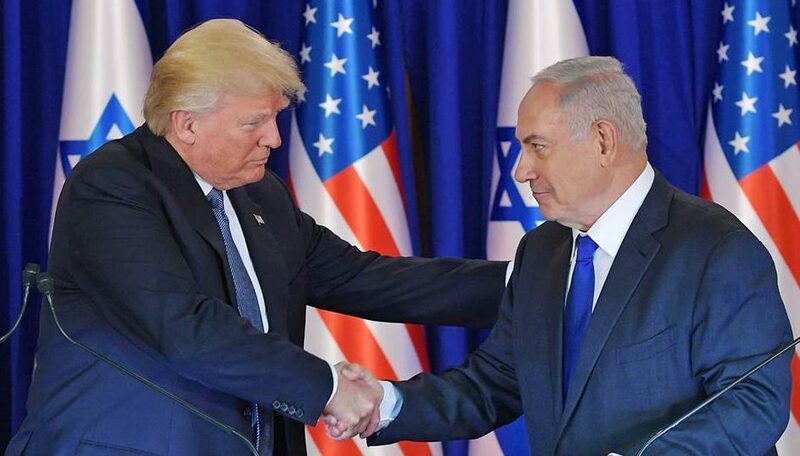 I will make those from the synagogue of Satan, who claim to be Jews and are not, but are lying—note this—I will make them come and bow down at your feet, and they will know that I have loved you. 44 You are of your father the Devil, and you want to carry out your father’s desires. He was a murderer from the beginning and has not stood in the truth, because there is no truth in him. When he tells a lie, he speaks from his own nature, because he is a liar and the father of liars. 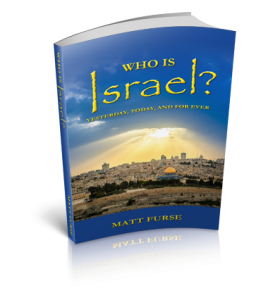 14 and may not pay attention to Jewish myths and the commands of men who reject the truth. 3 Don’t let anyone deceive you in any way. For that day will not come unless the apostasy[a] comes first and the man of lawlessness is revealed, the son of destruction. 4 He opposes and exalts himself above every so-called god or object of worship, so that he sits in God’s sanctuary, publicizing that he himself is God. 8 and then the lawless one will be revealed. The Lord Jesus will destroy him with the breath of His mouth and will bring him to nothing with the brightness of His coming. 9 The coming of the lawless one is based on Satan’s working, with all kinds of false miracles, signs, and wonders, 10 and with every unrighteous deception among those who are perishing. They perish because they did not accept the love of the truth in order to be saved. 11 For this reason God sends them a strong delusion so that they will believe what is false, 12 so that all will be condemned—those who did not believe the truth but enjoyed unrighteousness. Thanks Roger! So True. How can we get the word out more to Christians who have been duped? While I already know much of what is being said at this site, I am not opposed to learning more. My website is a forum site called “Rescue America.” On thing America needs to be rescued from in Zionism in whatever form it takes. 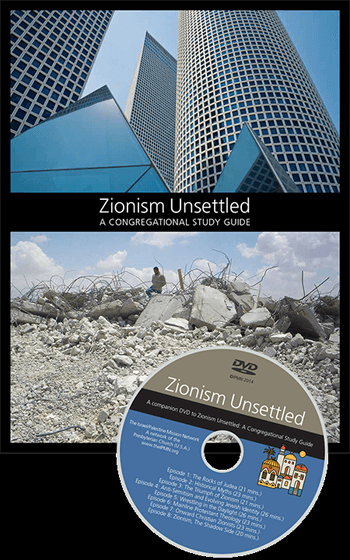 I agree Christian Zionism is devastating to American Christianity, if there is such a thing. I have written several articles on this topic. So you know I understand what is being said here. We must challenge Zionism every we can. Electing a President that understands these things would be a big boost. Zionism has caused wars for profit. That has to stop. I realize you are not a Political Action Committee (PAC). But perhaps you should start one. Thank you so much for your comments about our website and for doing your part to expose the horrific dangers of Zionism to our nation. Let’s talk more because I have a better proposal for you which I think is a better way to fight the beast. I like your idea of forming a PAC and have thought of it many times so I could use your help on that end. I will connect with you on your forums to discuss more. Thanks again for visiting our site and commenting.